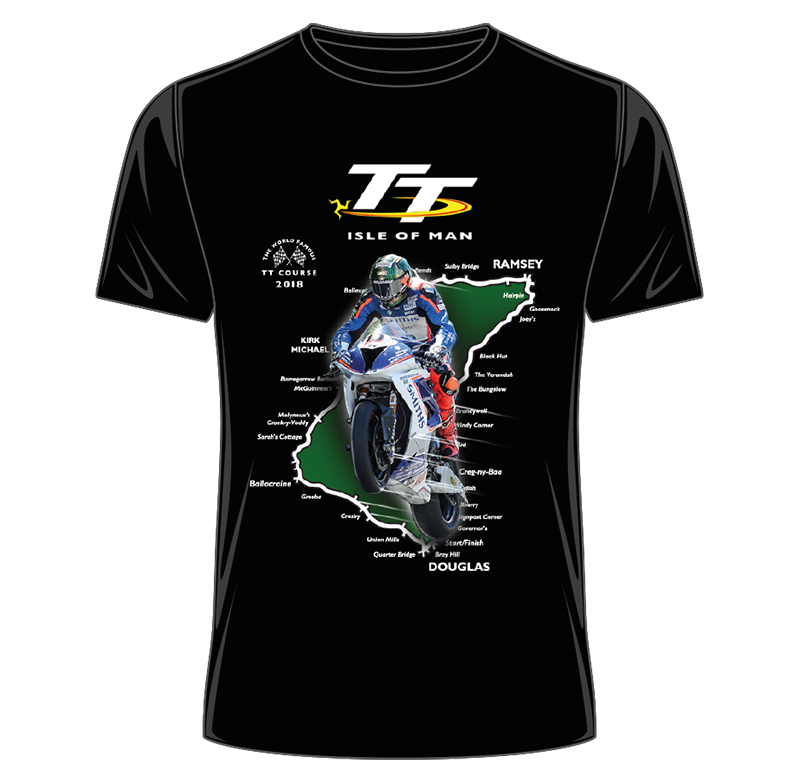 Peter Hickman on his Superstock bike and a detailed map of the Isle of Man TT Course: What more could you want? A list of all the Senior TT winners since the TT began? Check out the back!